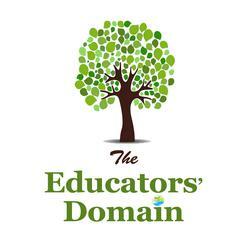 A collection of A3 and A4 posters to help families understand each of the Learning and Development Guide and how educators use the outcomes to support children's learning. 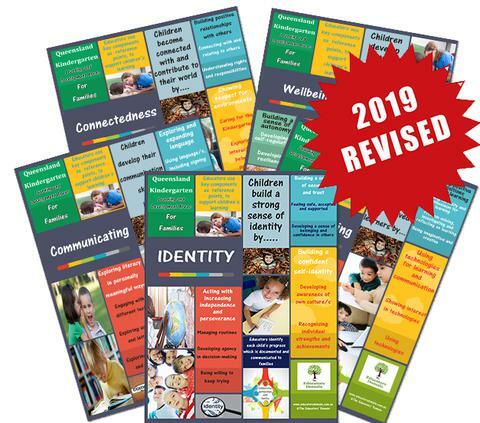 This pack is a great pack for promoting collaborative partnerships with families within your service by breaking down the key components of each area in a set of colourful high quality posters, available to print to A4 or A3. Display around your program or near your learning journals. This set also includes an editable set which you can personalise for your service.